The biggest budget film to be shot in Queensland is on schedule to start production in 2015, boosting the State’s economy and creating thousands of jobs. 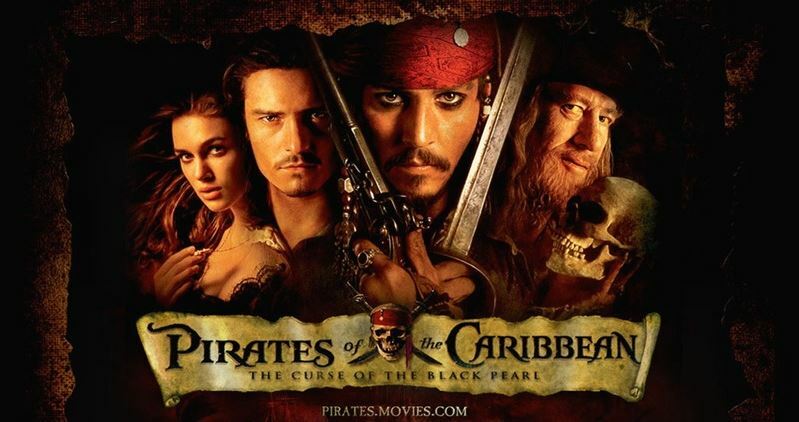 Premier Campbell Newman said he had signed a letter to Disney confirming that the required approvals would be in place for Pirates of the Caribbean: Dead Men Tell No Tales, by the end of January, for filming to start in the following months. “This film will be a massive boost to Queensland, bringing in around $100 million to the State’s economy and creating thousands of jobs,” Mr Newman said. “Hundreds of Queenslanders have already been employed to start work on the film and we know there will be many more both on the Gold Coast and in other filming locations. “The Government will make sure the right approvals are granted so that it goes ahead in the best possible fashion. “For example, there had been some questions raised about white-headed capuchin monkeys not being allowed into Queensland. “However, the production company has informed the Government that there are no quarantine issues and it is going through the usual processes. “My letter to the producers also confirms that the species will be added to the appropriate animal lists so that the right permits can be granted under Queensland legislation. “This will involve some administrative changes, but it is being treated as a priority and the monkeys will be able to enter Queensland as expected in March next year. Mr Newman said he looked forward to the start of production, which was due to begin in February. “The LNP Government worked very hard to secure this film and is creating the right business environment for more major productions in Queensland,” he said.